To get your book printed and ready by Christmas, now—July—is a good time to take a look at your project timeline to determine if this goal is possible. And the best way to start is by looking at your end point. Your timeline will change depending on your goal. If you want your book printed by Christmas, your timeline will be shorter than if you want to have your book distributed by Christmas. And if you want your book on bookshelves by Christmas . . . you’re better off waiting until next year. There will always be another Christmas, and July is generally when book buyers are buying titles to stock their stores. To get your book printed by Christmas, you should be nearing the end of the editing process. That gives you time to go through file design, which often takes longer than you might expect. You should be at the beginning of the design process soon if you want your book distributed by Christmas. Once your project is ready, the first step is to make sure your files are 100 percent ready according to our specifications by the end of September. This schedule will allow you time to gather accurate printing quotes based on your specs, and it’ll allow us enough time to moderate your files to ensure they’re press ready. You’ll need to sign up for services no later than Monday, October 17th to receive books by Christmas. If you want your book available for sale in time for Christmas, you should move your entire timeline up by one month. That means finishing your files by the end of August and signing up no later than mid-September. 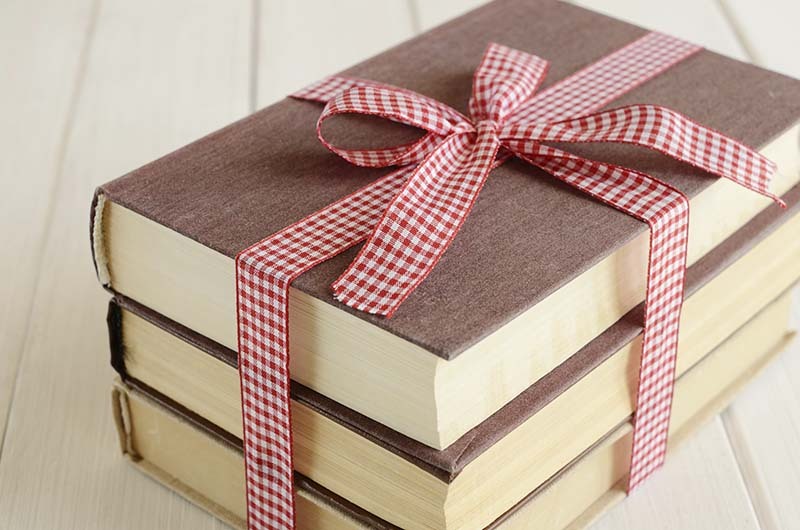 Because additional time will be necessary to check your book in at the warehouse and to list your book for sale several weeks before Christmas (to allow time for people to purchase your book as gifts), this extra month will help ensure it happens. BookPrinting.com has a timeline of six to eight weeks, but this estimate is based on having no issues with your files and completing steps in our system in a timely manner. Despite careful preparation, it’s more common than not to experience some degree of file issues, so you’ll want to build in a cushion of time when you plan your book project. Because many other authors also want their books by Christmas, printers start reaching maximum capacity in October. There’s no expediting available during that time of year, which is why planning ahead is so vital.